Hey, here&apos;s another tumblr transfer new to here. I&apos;m a student (age 19) studying environmental engineering to help organize vulnerable communities with self-sustaining infrastructure/ renewable energy generation outside of state and corporate control. 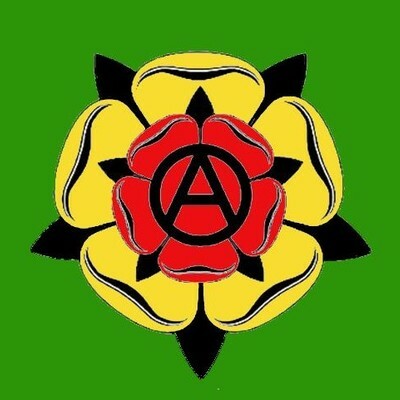 I&apos;m a queer gal ecosocialist/ anarchist. I love gardening, DIY projects, and just generally anything outdoors. @raven0144 Welcome here raven! I hope you'll feel at home in Mastodon. Do you have any examples of the things you're studying? I'm genuinely interested. Also, if you have any questions, feel free to ask! Hey! Sorry it&apos;s been a while. This was lost in notifications and I just saw it. Now in school I&apos;m mostly studying general stuff like statics, basic math programming, strengths of materials ect. that engineers need. As for projects outside of class, I&apos;m helping build an educational aquaponics system for a local elementary school and am involved in guerrilla gardening operations to create a full community garden once spring hits which I&apos;m excited about. What kind of stuff do you do? @raven0144 Oh, me? I'm a sociology student ^^.